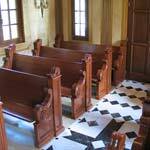 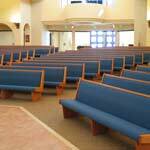 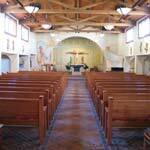 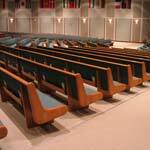 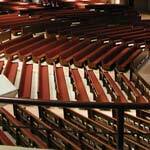 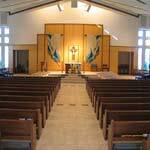 This is just a small selection of projects that feature pews from The Marshall Company. 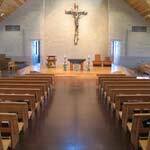 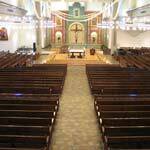 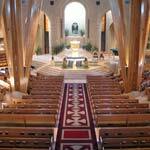 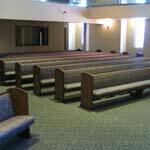 Whether a small chapel that seats 20, or a large space with seating for thousands, The Marshall Company has the expertise and experience to suit your needs. 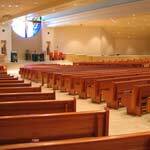 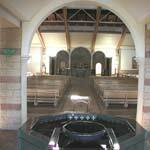 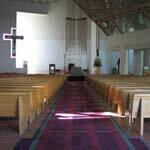 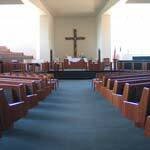 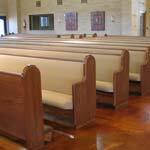 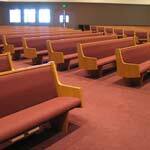 With thousands of installations in the western United States, there is sure to be Marshall pews close to your town as well.